SOHO Diversified Group hits a milestone with its food business and opens its twelfth Bonchon location on December 8, 2017 at Sorya Center Point, one of the cities most visited shopping destinations. The mall has a state of the art 4DX movie theatre and a variety of popular retail and restaurants over 4 levels which shoppers can enjoy. 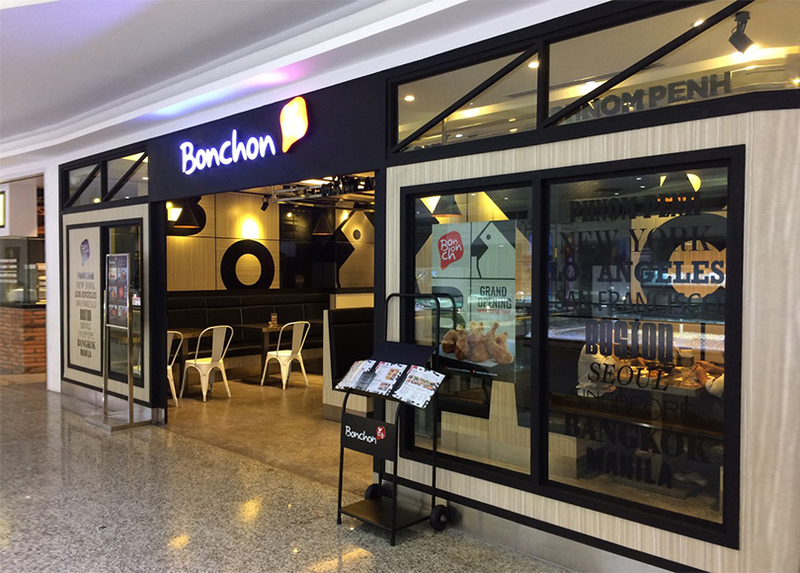 This Bonchon outlet is located on the ground floor and features a modern design and has patio seating which can accommodate large parties and events.